Sea Dragon Energy and its partners on the North West Gemsa – Vegas Oil & Gas and Circle Oil – will see a production rate of approximately 9,000 bpd and 10 Mmcf/d from the concession in 2015. The concession reached a peak production in Q2 2014 of 13,000 bpd and 12 Mmcf/d however, a modest work program in H2 2014 of only three infill production wells saw production settle to 9,000 bpd of oil and 10 Mmcf/d of gas. 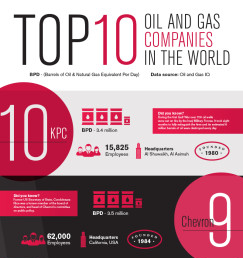 While the modest work program didn’t allow for peak production rates to carry through it did allow for the partners to release both the drilling and work-over rigs and generate significant cash flow from the asset. On Sea Dragon’s South Disouq concession, the company successfully farmed out 45% of its equity in return for a well carry and other considerations. 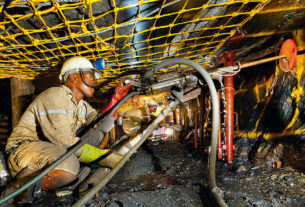 It also issued a tender for a 3D seismic program, the results of which are currently being evaluated. The work program in South Disouq is still being determined. 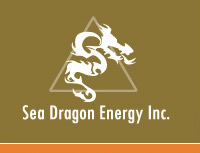 Sea Dragon’s intent is to acquire the 3D seismic in 2015 and drill an exploration well shortly thereafter; this remains under discussion with the partner. Until a decision is reached Sea Dragon said this will remain a contingent activity. At the South Ramadan concession the company also saw farm-in activities concluded. The remainder of the technical data set was acquired and Sea Dragon has identified a prospective area that was covered with several vintages of 3D seismic that needed to be reprocessed. The work program for 2015 is to complete the seismic reprocessing, update the prospectivity of the area and then high grade the identified opportunities to drillable locations for a 2016 program. Moving forward Sea Dragon says that it anticipates that 2015 will be challenging, however given given the work done to date on restructuring the platform it is in good a position to move the company forward.